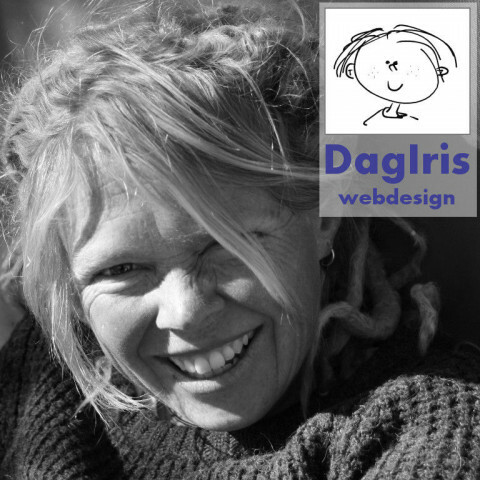 DagIris is a freelance web-designer specialized in small businesses. With hands on experience in a Silicon Valley start-up company, an electronic multinational in Europe, the restaurant business in Alaska and the guiding industry in Europe and North America, she will get to the core of your business, before putting a single line of code down. Web design from scratch, web hosting and monthly maintenance. Always on time, always within budget, always with a smile.